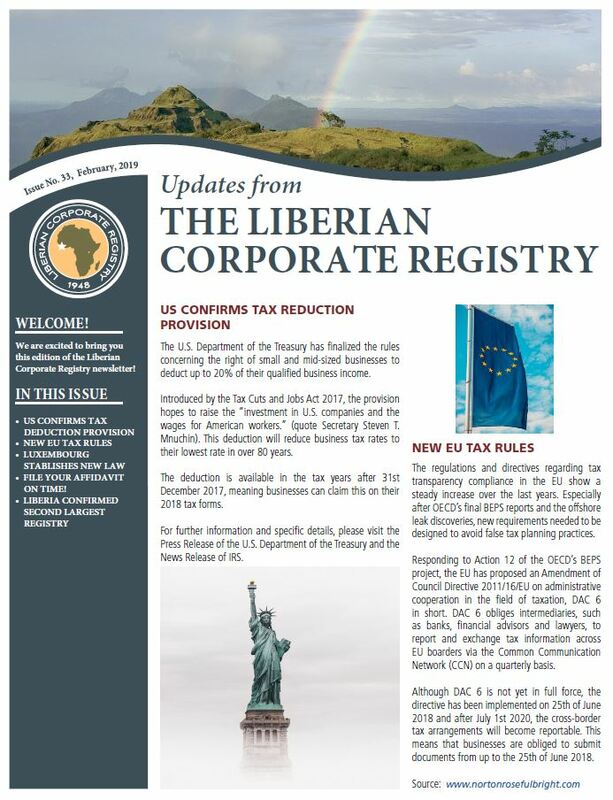 Please click on the image to view Issue 33 of our Corporate Newsletter. 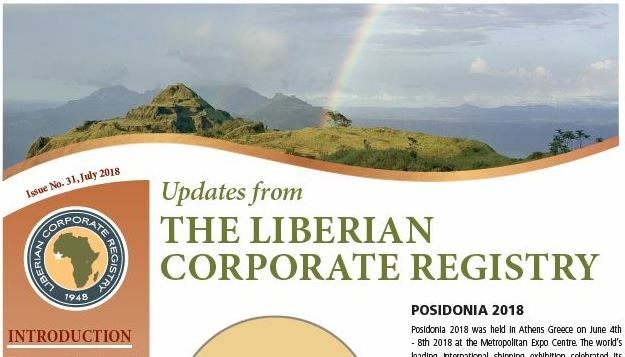 Please click on the image to view Issue 32 of our Corporate Newsletter. 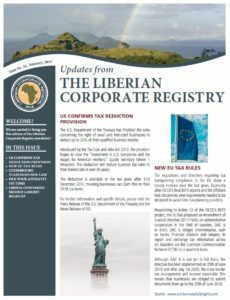 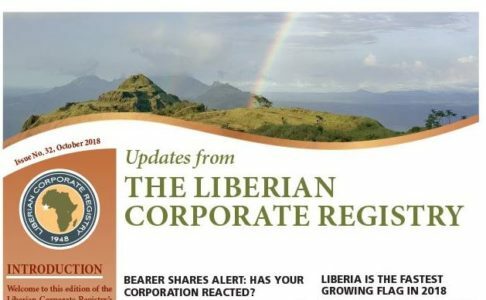 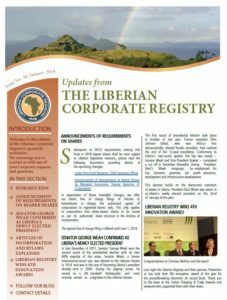 Please click on the image to view Issue 31 of our Corporate Newsletter. 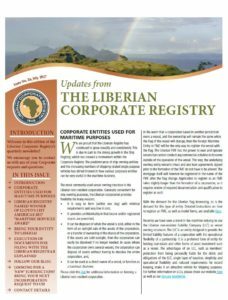 Please click on the image to view Issue 30 of our Corporate Newsletter. 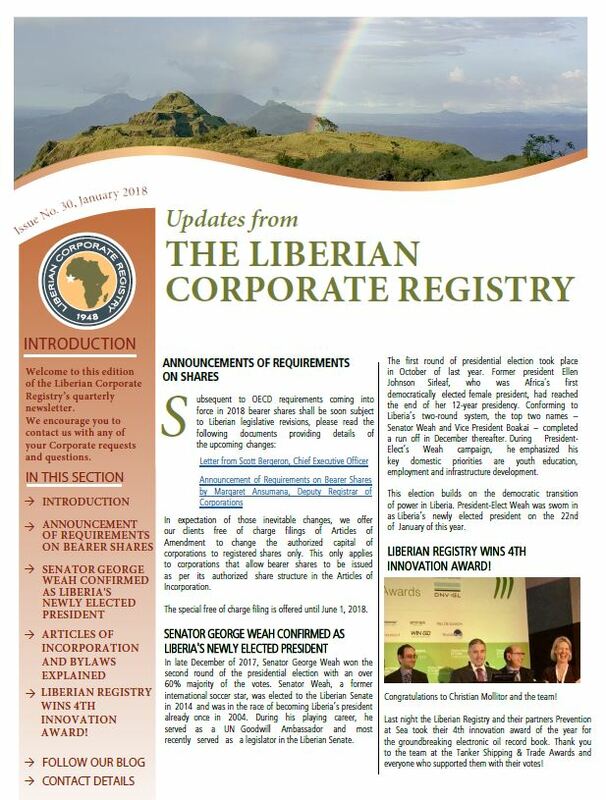 Please click on the image to view Issue 29 of our Corporate Newsletter. 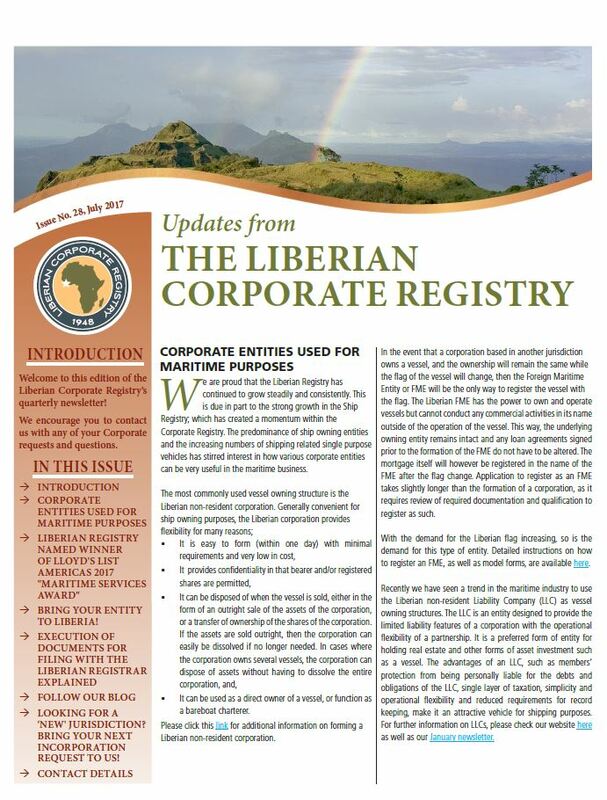 Please click on the image to view Issue 28 of our Corporate Newsletter.